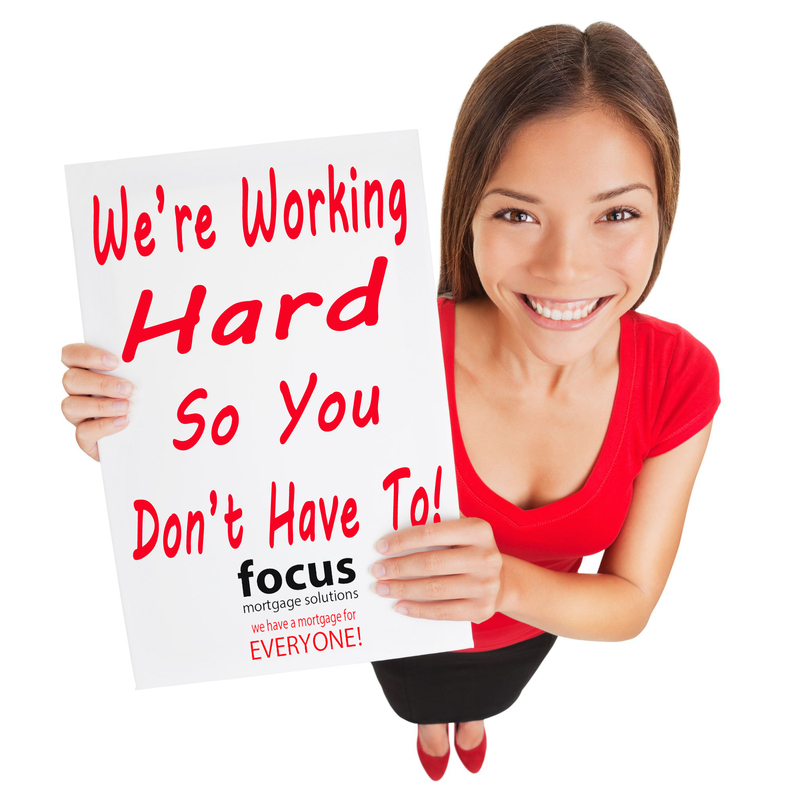 FOCUS Mortgage Solutions Mortgage Tool Kit! Please use these tools at your option. 5. What documents will my clients need? 6. I have clients who are New to Canada, what should they know? *IMPORTANTE UPDATE!! We've upped the ante for the Months of July, August, and September - We've increased our Realtor Referral Amount with a $50.00 EXTRA Cash Bonus on TOP of the already incredible Rewards we offer!! *Applies to new referrals that result in satisfied Mortgage Approval and Transaction. Got an idea for another tool or an improved tool? Let us know! Don't forget - We've got a GREAT *Real Estate Partner Rewards Program. Deals 1 - 3 payout a $150.00 per transaction reward via Pre-Paid Visa. You can take the reward as a per transaction reward OR you can compound all 3 deals in to a $500.00 Pre-Paid Visa. Deals 4 - 6 payout a $200.00 per transaction reward via Pre-Paid Visa. You can take the reward as a per transaction reward OR you can compound all 6 deals in to a $1250.00 Pre-Paid Visa! Deals 7 + payout a $250.00 per transaction reward. These are paid out per transaction via Pre-Paid Visa. Compounded Rewards will automatically be paid out on the 6th Transaction and further rewards are paid out per transaction starting with the 7th transaction.